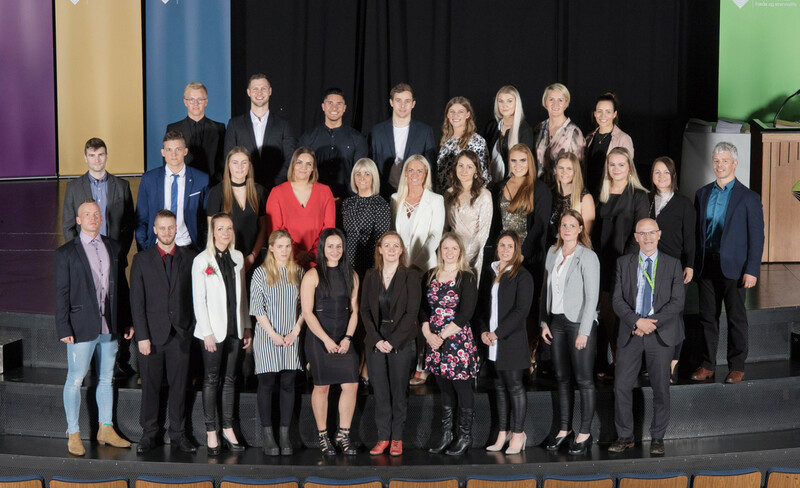 Julian Berriman, Director of EuropeActive’s Professional Standards Committee has attended the graduation of students from the Keilir Health Academy’s Level 4 Personal Training Certification in Reykjavik, Iceland. Keilir are an accredited training provider of EuropeActive and as such will be signing all their graduating students up to the European Register of Exercise Professionals. During his visit Mr Berriman was particularly impressed with Keilir’s innovative approach to training which emphasises student participation and collaborative working and seeks to move away from a more traditional lecture-based format. Mr Berriman said: "I would like to thank Keilir for giving me the opportunity to attend their graduation ceremony. It is always a great honour to welcome outstanding graduates to our EREPS programme. I was hugely impressed with Keilir’s forward thinking attitude to how they educated their students. They clearly appreciate that we learn better when we can actively participate in that learning." 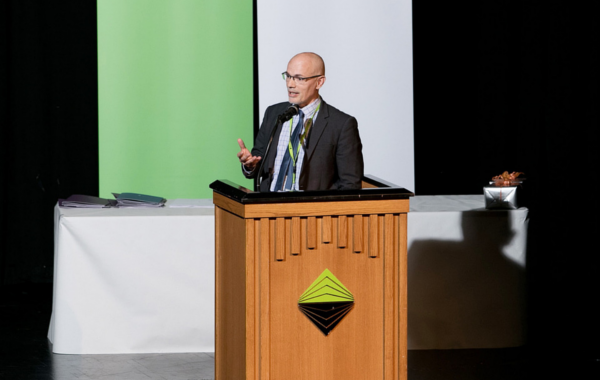 Mr. Arnar Hafsteinsson, Director of Keilir Health Academy, said: "We at Keilir are honoured that a representative from EuropeActive was able to attend the graduation ceremony, especially as this was the first time the school graduated students with EREPS registration. This year's graduation class, are also grateful to Mr. Berriman for attending the ceremony and taking part in celebrating this special occasion in their lives." Keilir Health Academy is located in Keflavik, Iceland and is accredited to deliver Personal Trainers since 1 October 2017. For more information on accreditation, please see our Standards website or contact the verification team via thesecretariat@europeactive.eu.